Child Photographer : Summer Weather in March?! Every once in a great while I encounter someone who reminds me how lucky I am as a mom, as a human. Every once in awhile I encounter someone who has amazing strength, a desire for survival and inner beauty that radiates outwards and undoubtedly I had that encounter the other day. Little H – happy 2nd birthday you amazing, beautiful girl! 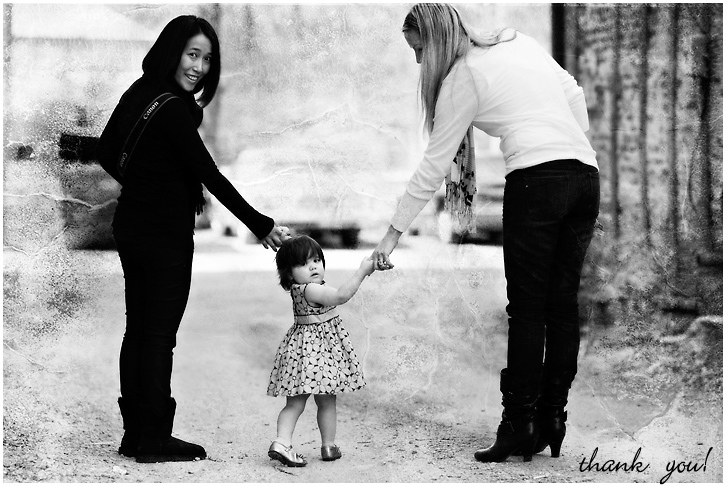 Thank you to her and her remarkable mom, Jamie, for coming out to the studio the other day from the Schaumburg area. I hope that you enjoy these sneak peeks. It was a pleasure getting to know you! Her favorite "pose" – love it! I also want to thank my mentee, Linda, who traveled from Hong Kong to Chicago! She wins my award for the most frequent flier miles out of any workshop attendee or mentorship attendee. I am honored to have worked with you – I’m certain you will rock Hong Kong with your amazing talent! Beautiful images. Love the moddy black and whites. Lovely as always. Love that first one! She is so adorable and I love her expressions! She is totally adorable. Absolutely love her eyes in the first image. And can I mention mom’s boots. YUM! 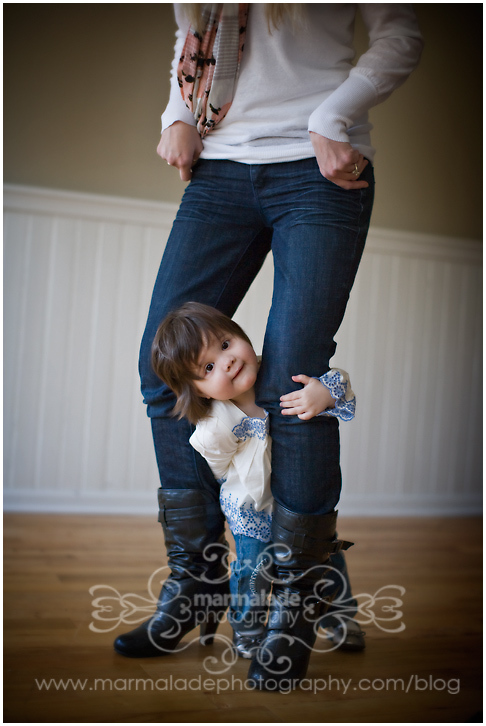 Love the first shot, stylish mom, gorgeous girl! 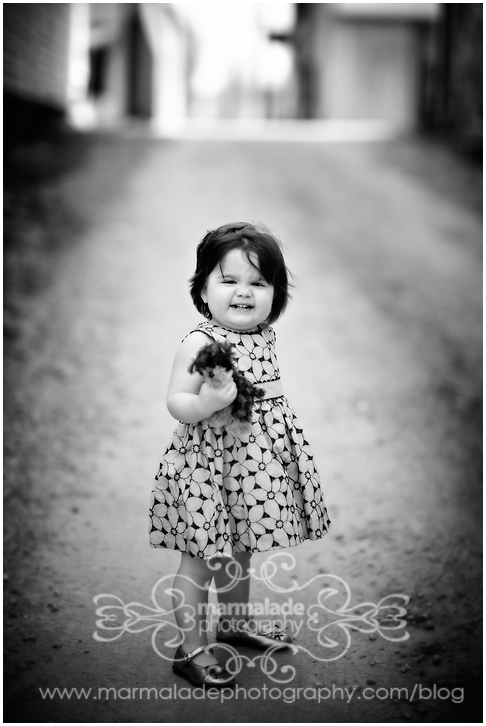 beautiful pictures of one of my favorite little girls!